ATLANTA (Oct. 10, 2017) — Georgia Aquarium has joined Atlanta magazine’s Give Atlanta Challenge, a fundraising competition on CrowdRise, the largest crowdfunding platform for good. 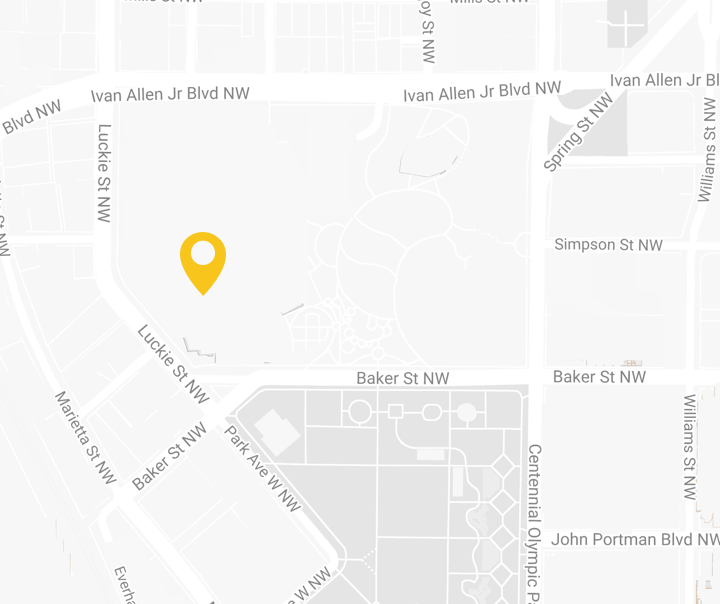 This challenge benefits charities making a difference in the greater Atlanta region. Participating organizations will compete for $40,000 in prize money. The Aquarium has joined the challenge on CrowdRise in hopes of raising money to support marine research and conservation efforts. Georgia Aquarium is the largest aquarium in the Western Hemisphere with more than 10 million gallons of water and more than 100 exhibits featuring a diverse collection of aquatic species. As a 501(c)(3) nonprofit organization, the Aquarium depends on the support of its loyal fans, guests, and donors to support its mission of educating and inspiring guests about the aquatic world. While located in the heart of downtown Atlanta, the Aquarium’s mission to preserving marine life reaches all over the world. As a leader in global research and conservation efforts, Aquarium experts have participated in research expeditions and conservation initiatives, from the Florida Keys to South Africa, working with endangered species. If Georgia Aquarium wins the Give Atlanta Challenge, funds will go towards continuing this important research and conservation work. 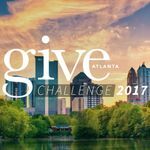 The Give Atlanta Challenge launched on CrowdRise on Oct. 10 at noon ET and runs through Nov. 14 at 1:59:59 p.m. ET. The teams that raise the most during the Challenge win a total of $40,000; $17,000 for the first place, second place receives $6,000 and third place takes home $4,000. Weekly Bonus Challenges enable charities to win up to another $13,000. To help Georgia Aquarium win Give Atlanta Challenge, visit bit.ly/GiveATL.